We’re looking forward to welcoming Cardigan fanciers and their amazing dogs to the CCCC National Specialty Show. 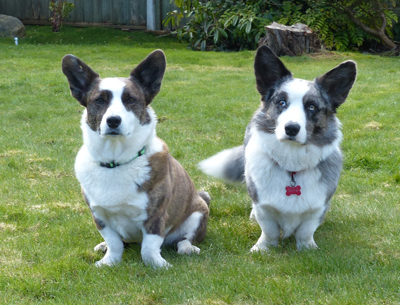 Plans for both the Specialty Show and our Specialty Herding Trial are well underway. The Specialty Show will be held on August 25th, in conjunction with the Stormont, Dundas and Glengarry Dog Association shows, at Long Sault Ontario. Rev. Dr. Patrick Ormos is judging the Specialty, and Garrett Ramsay is judging Sweepstakes. 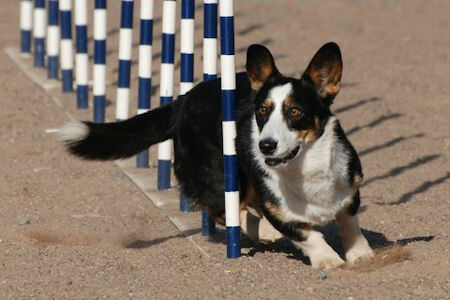 On the weekend of September 22nd and 23rd, the club will host four all breed Herding Arena Trials, with one of the Sunday trials, judged by Ron Forbes, designated as the National Specialty Trial. Please follow the link at the left for more details about these events, along with information about accommodations, and the reservation form for the specialty barbeque, to be held on August 25th. You can also learn about participating in the show through donations to our trophy sponsorship fund, and the silent CLickauction. As always, follow us on Facebook for the most current information. And start to plan your trip(s) – both events promise to be exciting weekends! Click here: Specialty Merchandise is now Available!